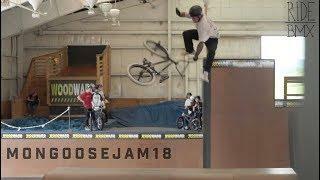 In fourth place, Team Casey delivers some of the hardest combos and synchronized riding of the Mongoose Jam 2018. Pat Casey, Reed Stark, Alex Leibrock and camper Noah Miranda bring a well-rounded mix of styles and tricks and JC Pieri delivers some top-notch filming and editing with some thing a little strange in the intro. 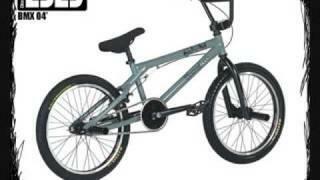 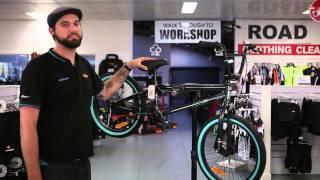 Mongoose Pro BMX Team edit.